The NATO Shipping Center, the Maritime Security Center for the Horn of Africa and several other agencies have issued official warnings to all yachts travelling near the Indian Ocean: Avoid travelling across or near high risk areas for the indefinite future. Just this past week, two piracy incidents have occurred in the high risk area. There has only been 1 confirmed attack, but another report of disruption due to pirates. The high risk area incorporates the entirety or significant parts of the Gulf of Aden and Indian Ocean. While oil tankers and cargo ships seem to be common targets for their valuable cargo, yachts present a different opportunity for pirates– ransom payments. Because shipping companies are employing armed guards more frequently, pirates may be forced to go for the big score: capturing and holding passengers on a yacht for multi-million dollar ransoms. International anti-piracy efforts from nations around the globe have decreased the current risk, but there is a possibility that if travelers relax, it could provide another opening for pirates to re-emerge. 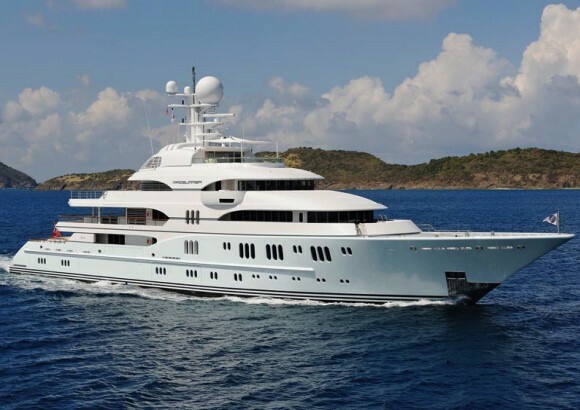 Yachts are advised to keep in contact with the Maritime Security Center Horn of Africa and other organizations by sending them frequent position updates. They are also advised to become familiar with the NATO Shipping Center’s website, which contains tactics, strategies and general information on safe travel in this region.